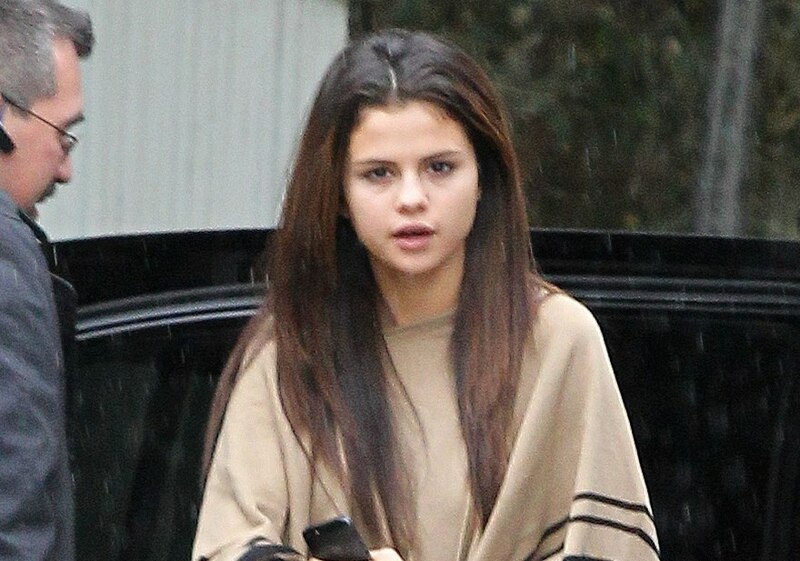 Selena Gomez is 21 years old. And it’s true – they’ve been working her for years, pretty much half her life. How would things be different if Britney was allowed to take a break when she was the same age? In Britney’s case, because she had no “official” time off, she forced her own time off, and in that time off she ran away and got married. This, then, isn’t necessarily a bad call. Nor does it have to portend the bad sh-t. Optimistically we can even look at it like a preventative measure. But what’s most surprising to me is that they let her. Ordinarily, when all that money is on the line, they push and push and push, no matter what the consequences. They only stop pushing when it gets serious, when there are immediate liabilities. How did all this go down? Did they actually, out the goodness of their black Hollywood hearts, recognise that this girl really needed her space? Why am I finding that so hard to believe?